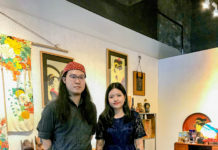 Editorial Director of UNLOCK JAPAN, Shozo Yamaguchi, had the pleasure of sitting with Chiemi Maruyama, Executive Director of Japan National Tourism Organization (JNTO) at their Kuala Lumpur office to discuss the inbound tourism trends of Malaysian travelers to Japan. JNTO has 20 offices in key cities around the world, through which a wide range of tourism-related promotions are carried out. 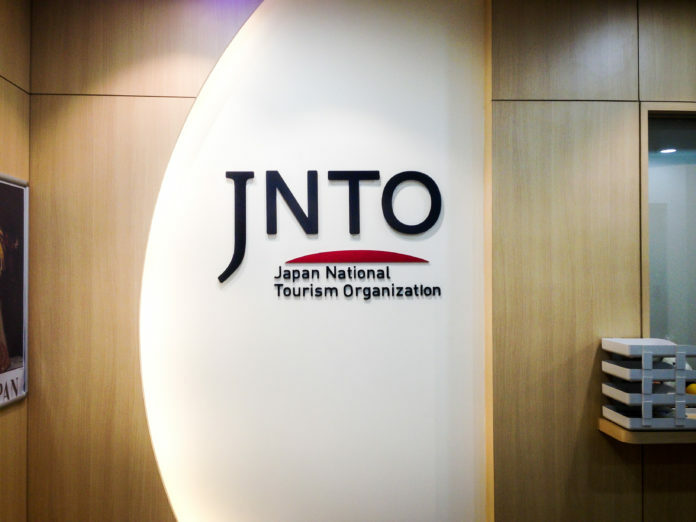 Each overseas office is responsible for promoting travel and tourism to Japan, where one of the most important objective of JNTO is to help the travel industry encourage their clients to visit Japan. Yamaguchi: We have been hearing the word ‘‘inbound travel’’ in the news repeatedly these day. I know that inbound tourists refer to one who travels to another country for not less than 24 hours and not more than few months. I came across some data stating Malaysians are more likely to travel to Japan on personalized, made-to-order trips. Do share with us the current status, trends or interesting background on inbound tourism to Japan. Maruyama: That’s right. The survey by Japan Tourism Agency shows that around 83% of Malaysians go on trips to Japan without a tour. However, this survey is based on expenditure, so whether they travel to Japan by themselves or not actually depends on the season or the area. For example, they may go on group tours when traveling with the family. Even though the expenditure of traveling by themselves is more than that of traveling with a group tour, tour trips are still favorited by Malaysians. Yamaguchi: The internet enables us to collect useful travel information via websites such as Expedia and craft our own, independent trips. Since there is an increasing number of young people taking advantage of this, is there still a demand for group tours? Maruyama: Yes, there is. But Low Cost Carriers like Air Asia are getting popular and promote a variety of cheap flights to countries including Japan, which helps to increase the number of Malaysians who are go on a trip by themselves, independently. Yamaguchi: I often hear Malaysians who have been to Japan mention that they would like to make a trip there again. Those who say so generally are those who have been to Tokyo, Osaka, Hokkaido, or Shirakawago. What do you think is the trend or insight of trip to Japan in this situation? Maruyama: As you mentioned, it is true that Malaysians tend to visit Tokyo, Osaka, Hokkaido, or Shirakawago. Also, huge promotions in Malaysia are gradually resulting in Okinawa being recognized and visited. 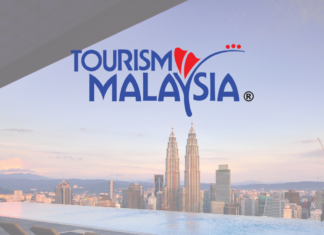 However, there are still areas that will take its time to be popular as tourist destinations because of factors like flights that have yet to be launched in these rural areas and that Malaysians do not make long enough trips to make the little detours to other areas. Therefore, the challenge we are encountering is diversifying travel areas where foreigners like Malaysians would be attracted to. On the contrary, we can say we still leave much room for improvement to increase inbound tourism. So, we are going to ramp up our efforts to provide a variety of information for Malaysians on Japan. Yamaguchi: As you have mentioned, Malaysians are less likely to visit provincial areas. Why do you think that such areas are having a hard time gaining attention from world travelers? Is it related to the inconvenience of access or language barriers? Maruyama: More often than not, language barriers are one of the reasons. But, once people make that trip to Japan, they usually feel satisfied with our hospitality regardless of language barriers. 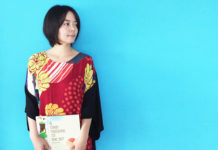 In other words, language barriers do not create a negative impression on Japan. That is why we must inform them of Japan’s charms instead of the language barrier. I believe they will get to know all the beauty of Japan after they make their first visit. Yamaguchi: What about WiFi service? Are there plenty of good WiFi connection for everyone? Other countries have widespread WiFi available in their tourist hotspots. Maruyama: The number of WiFi is steadily increasing now. Also, we are trying to improve and increase our English and multi language signages.